At the Unitarian Universalist Association, we are committed to including and advocating for youth across the denomination. To help us do this work, the Office of Youth and Young Adult Ministries created “Youth Inclusion Guidelines” for UUA staff to identify ways and strategies to include youth at UUA events. Some models of best practice follow; if you’d like to develop your own best practices for including youth in your congregation please contact your district/regional staff or the Office of Youth and Young Adult Ministries. Each local faith community should develop its own safety and inclusion guidelines reflecting its unique situation, context, insurance, and state and local laws. 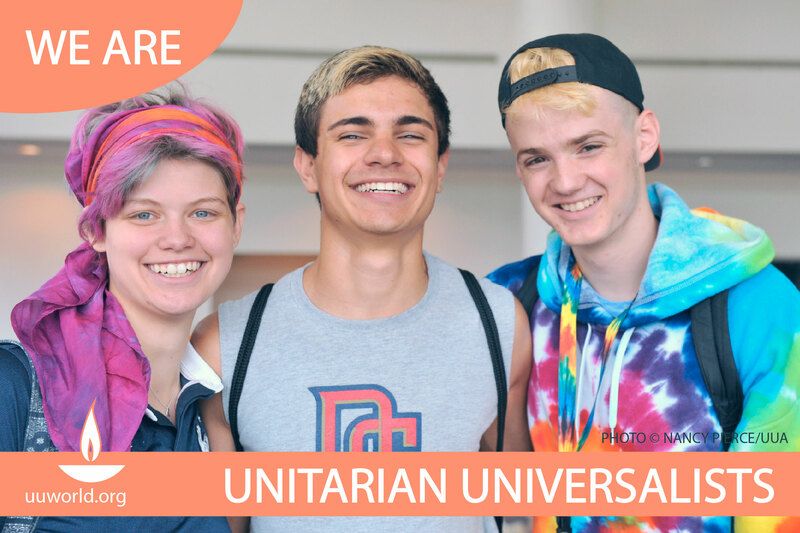 We understand that youth who participate in multigenerational UUA events are peers of the participating adults in terms of inclusion in discussions, conducting business, or valuing their contributions. If possible, it is helpful for youth to serve in groups of two or more on UUA committees or other leadership bodies to avoid isolation of being a sole youth. All members of committees and leadership bodies should think about how to serve youth, rather than leaving it to youth themselves to raise concerns. Adults should always be conscious of how their behavior is welcoming or exclusive for youth, even outside of formally scheduled events. This includes language and explicit references, smoking, drug or alcohol consumption (never appropriate at youth-specific events), etc. These are just some of the practices identified for the Unitarian Universalist Association to better serve the youth of our faith. At the Associational level, this means programs like the Youth Observer to the Board of Trustees, Luminary Leaders, Summer Seminary, and youth serving on UUA Committees. How do you include youth in your congregation? Do they serve on committees, the Board, or the pastoral care team? Do you have youth on the Worship Team? Are their opinions valued at congregational meetings; at Board or RE Committee meetings? Scroll down and tell us how your congregation engages with and supports your youth leaders in the comments. Note that the UUA has “in-house” guidelines for multigenerational events. You may access that newly-updated document here for ideas as you create your own guiding documents: Youth Inclusion Guidelines for the UUA- Updated 6.19.14. 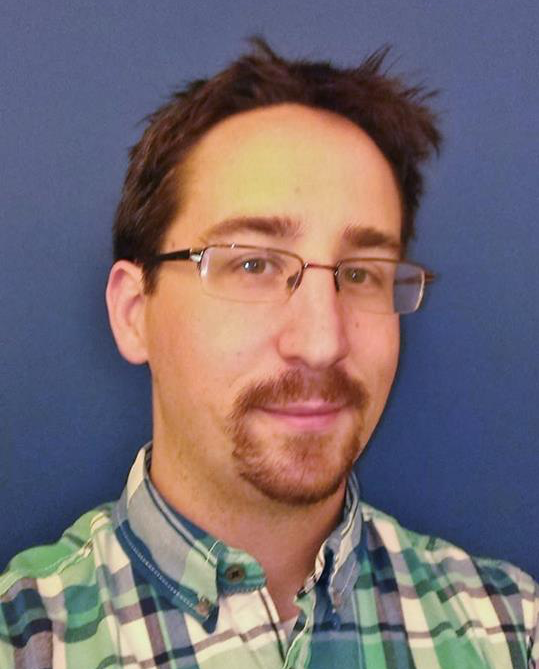 Bart Frost serves as the Director of Youth and Young Adult Ministries at the UUA. As a raised UU, Bart’s passion is creating opportunities for younger leaders in our faith to share their skills with the world. 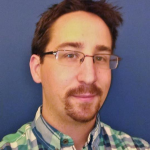 When not at 24 Farnworth St working for the UUA, he is usually in New Orleans (where his partner Amelia resides) snuggling his two cats (and being harassed by the third) while watching hockey.